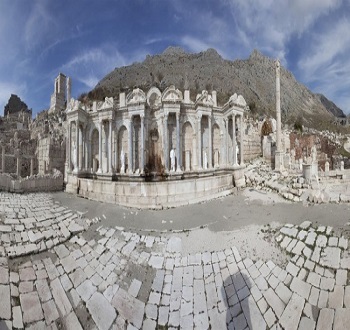 -Burdur and its surroundings is one of the oldest settlements in the world. Trades and costumes of ancient times were found. The Hittites, who first established Anatolia in Anatolia and provided the Anatolian unity, founded the first state in Anatolia. 2000 BC. 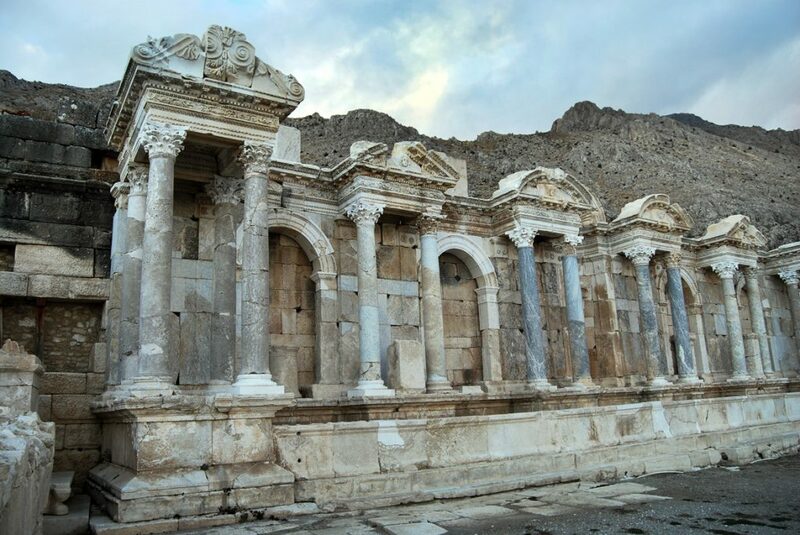 Until the year 700, they have dominated Burdur region. When the power and civil wars in the Hittites undermined the Hittite State and were defeated by the Phrygians, this region was under the control of the Phrygians. After the Persians were defeated by the Lydians, the region, which had been occupied by the Persians for a short time, joined Anatolia, Iran and India, Macedonia, with the invasion of the Macedonian King Alexander. Upon Alexander’s death his empire was divided among the commanders and remained in Burdur, the Seleucid State. -B.C. The Romans captured the region in 183. A.D. When the Roman Empire was destroyed in 395, Burdur and its surroundings fell to the share of Eastern Rome (Byzantine). -1071 After the victory of Malazgirt, Burdur was the territory of the Seljuk State. Because of the Crusades, the Byzantines invaded this region for a short time. Hamidoğulları, who later dominated the region, was subjected to the Seljuks up to 1308 and up to 1335 Ilhanis. In 1913, when Yıldırım Bâyezîd terminated the Hamidoğlu Principality, Burdur and its surroundings became the Ottoman State. Timur has taken over in 1402 and no other state has ever captured it. 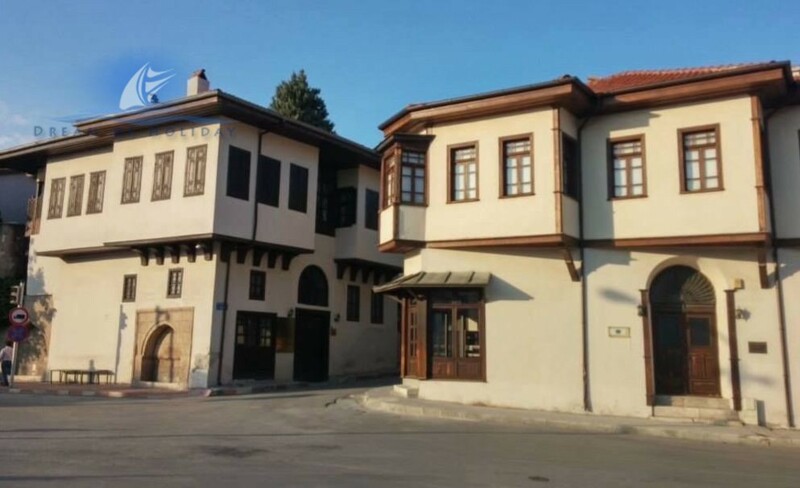 Isparta (Hamidili) during the Ottoman period is an accident related to the sanjak. After Tanzîmâttan, Konya became an independent province. After the First World War, the Italians did not invade Burdur, but they could not invade. In May 1921, they shot their soldiers from the region. During the reign of the Republic was a province.